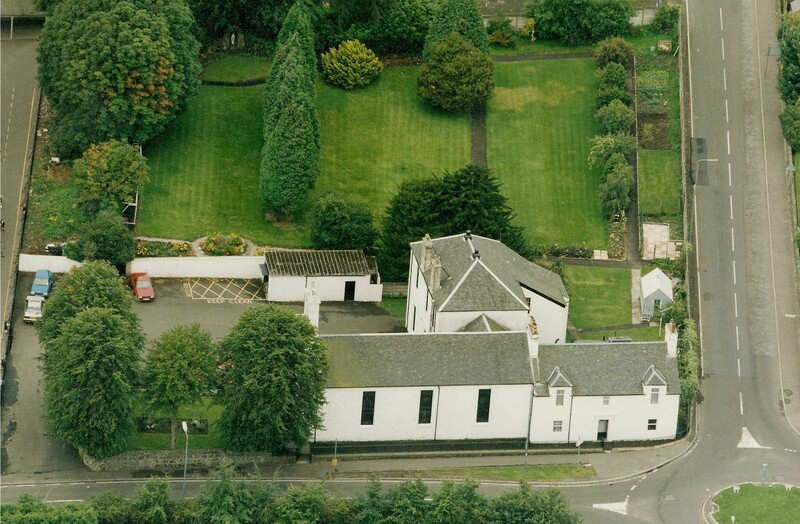 The church is on Main Street, Houston, and we are right next to St. Fillan's Primary School. The road is the B789. If you are using SatNav, our postcode is PA6 7EL which is liable to take you past the church and further down Main Street. One of the problems is that most SatNavs seem to think that Main Street starts at the roundabout outside the Presbytery and then goes to the centre of the village. Most SatNavs list the street on which we are situated as Houston Road. It's wrong! So perhaps a Scottish form of directions is better: pubs! There are three pubs in Houston's Main Street. "Houston Inn" and "Cross Keys" are across the road from each other. The third pub is "The Fox and Hounds". Coming from Paisley/Glasgow Airport direction the order is: St. Fillan's Church, a roundabout and then the pubs (F&H, then the other two). Coming from Langbank pass the pubs, cross the roundabout and the church is on your right. We do hope that makes sense!